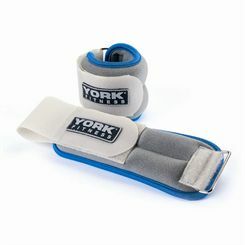 Incorporate training gear into your sessions to give you an extra challenge and increase the intensity of your runs. 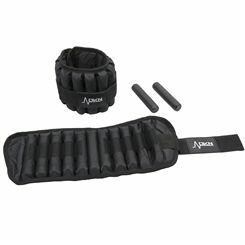 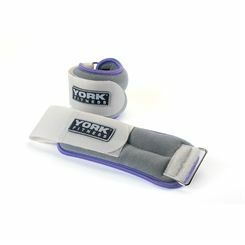 Ankle and wrist weights increase the resistance for your muscles as you move and workout, as does a weighted vest, and they are often adjustable so you can add the right amount of weight resistance for you. 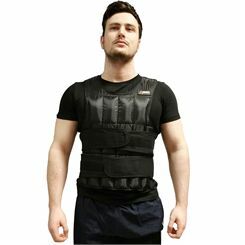 The weighted vests are designed to sit on your shoulders and back comfortably and securely so you can run and exercise without it bouncing around and distracting or hurting you. 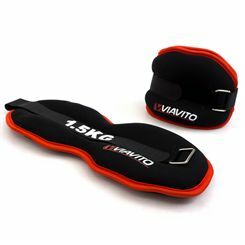 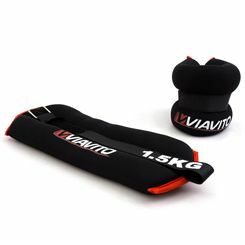 Strapping on some weight resistance will provide a number of benefits that come directly from the increase in effort they require you to expend. 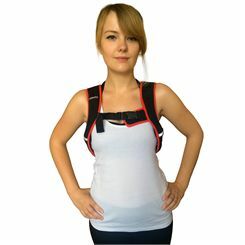 Endurance can be enhanced, calorie burn increased and muscles toned and strengthened. 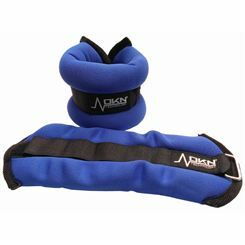 It can also help to up your heart rate during sessions. 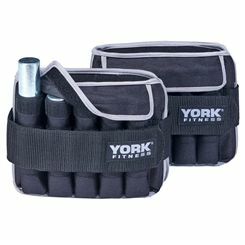 Another great use for weighted gear is to mix up your training routines. 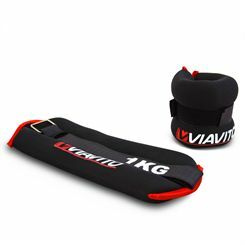 If you find that your fitness and performance levels hit a plateau, adding in weights can help you overcome this and progress to the next level. 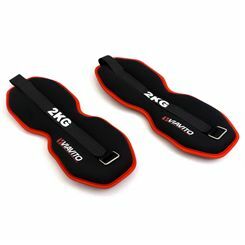 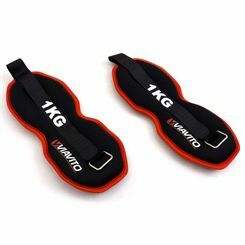 Instead of having to increase the pace of your walks or runs, if you add weight resistance in the form of ankle or wrist weights or a weighted vest, this can be equally effective. 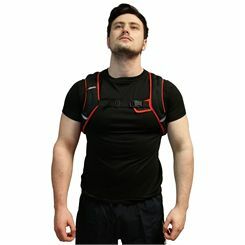 When adding such training gear into your routine we recommend starting out with low amounts and slowly building it up to allow your body to adjust to the increase in intensity of workouts. 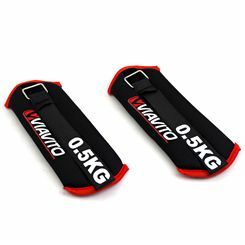 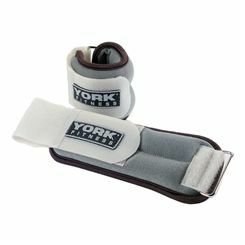 To add some weights into your running training, simply scroll up this page and browse our range of quality products.